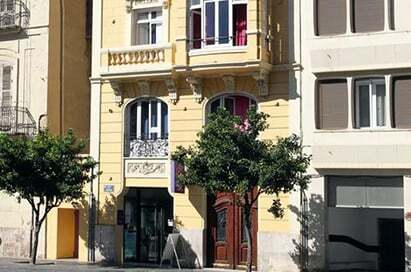 Valencia combines a modern infrastructure with cultural and artistic heritage. 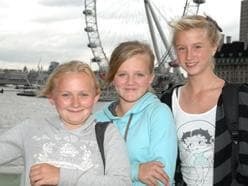 The beautiful geography of the city and its surroundings is certain to inspire your geography pupils. 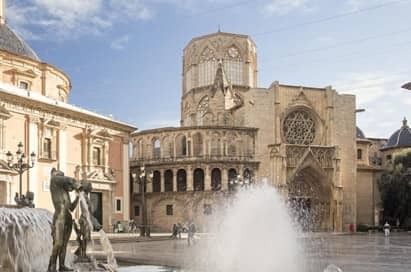 A visit to Valencia, the third largest city in Spain, will reinforce your classroom based learning by offering pupils a range of exciting visits in and around the city they call the ‘mini Barcelona’. 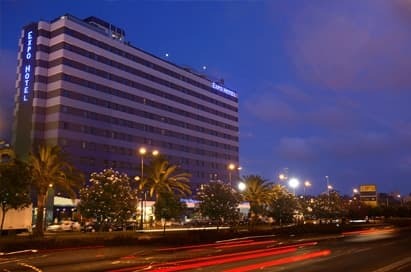 Consider coastal processes and landforms along Valencia’s stunning coastline, tectonic processes at the Sant Josep Caves, ecosystems at Albufera and the impact of tourism and sustainability in Valencia Old Town and also in the ultra-modern marina area. 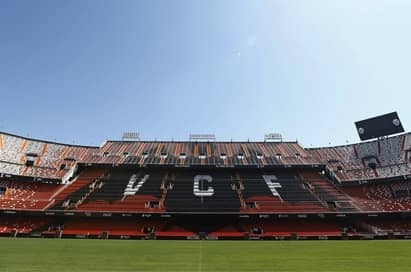 The home of Valencia Football Club is one of the oldest stadiums in Spain. Your tour guide will share insights into Valencia's illustrious past, with access to areas normally reserved for players and officials. See the press room and the players’ dressing room, and walk the tunnel to the roar of a capacity crowd. 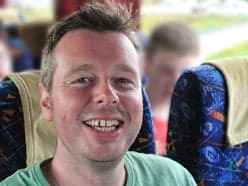 This is a visit for everyone and anyone, from all corners of the world. Las Fallas is a popular fiesta, which has been celebrated since the middle of the 18th century. 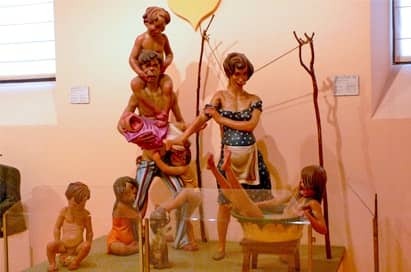 The Fallas Museum is made up of a large collection of puppets, posters and other memorabilia from the festival. 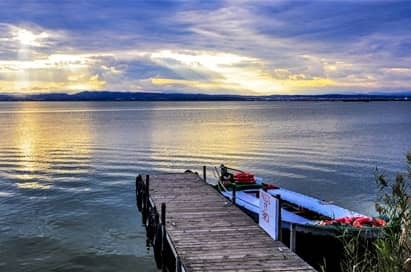 Situated south of the city, Albufera is a wetland area that is home to the largest lake in Spain, and is famous for its rice production. Chaperoned by a rice farmer, your group will hear about the history and significance of rice in Albufera, and you will also learn about how the rice is cultivated. Groups will enjoy a boat trip to admire the beautiful scenery and wildlife on the lake. The boat will take you to El Palmar where you can enjoy eating the Valencian Paella in one of its traditional restaurants specialising in the local cuisine. 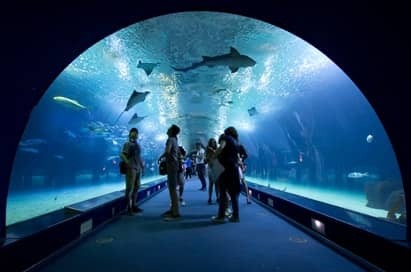 Oceanographic of Valencia is the biggest aquarium in Europe. Situated inside the architectural complex of the City of the Arts and Sciences, Oceanographic is made up of different buildings, housing examples of the most important ecosystems from each of the planet's seas and oceans. 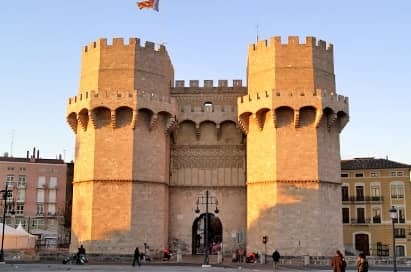 The Serranos Towers are considered to be the largest Gothic city gateway in all of Europe. They provisionally housed prison cells and served as a triumphal arch on many festive and solemn occasions. You can enjoy splendid views of the city and the river Turia from its terraces. Spend a day underground in this river cruise with a difference. 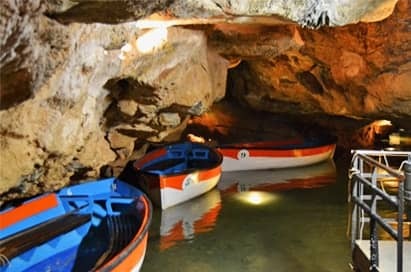 Sail down the longest navigable underground river in Europe as you admire amazing rock formations, stalagmites and stalactites. Sit back, relax and go with the flow as you enjoy this fun and different way to visit this beautiful cave system. The Príncipe Felipe Science Museum has become a world reference point for interactive science and one of the most visited destinations in Valencia. Its main objective is stimulating curiosity and critical thinking and at the same time surprising and amusing the public by its contents from the world of science, technology, and the environment. Educational workshops are also available at the Science Museum. Groups will receive an educational tour of the groves to learn about how the oranges are grown and cultivated. 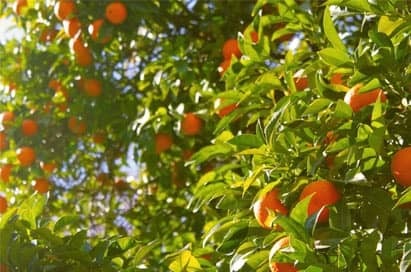 They will then get the chance to pick their own oranges and mandarins in order to make their own fresh orange juice! Valencia Cathedral sits at the heart of the old town of Valencia, in an area called El Carmen. The cathedral has beautiful architecture to admire, and your visit includes an audio tour, available in English, for you to fully appreciate and learn about this fascinating building. 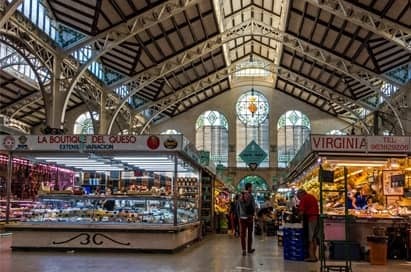 Visit the central market and be surrounded by the sights, smells and sounds of a typical Spanish market. 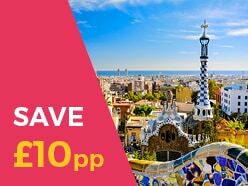 Practise language skills with the stall holders, and soak up the Spanish culture in this beautiful building.